Our high performance Dedicated Server Hosting service carefully designed to meet all your buisness needs.We have the options and expertise to create a perfect custom solution for your server hosting. Colocating the server gives you the greatest flexibility.You can deploy and manage your existing infrastructure with our world-class data center facilities.Our Colocation service provides high flexibility,greater connectivity and high security at all times.It is cost-effective solution, you can free-up your office resources,man power and space. 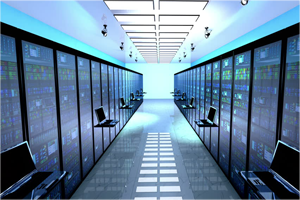 Packet Exchange offers advanced data center solutions that aids all the technical needs of your business. We provide advance monitoring and management services to our customers. 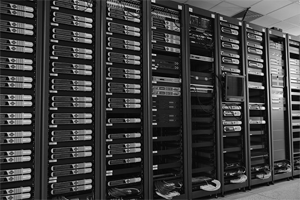 Our Data Centers is available in different countries and focus on high availability, cost effectiveness and security. 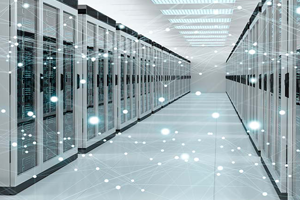 Packet exchange include amazing private network service supported by high performance dedicated servers and highly secure cloud infrastructure, data center provides suitable space, single and multi-homed internet transit and server management ,it reduces operational costs and complexity.